Recently Goldfinch and I walked across Richmond Park in South-West London. We passed a horse-chestnut tree loaded with conkers. I started to tell Goldfinch about a precious lace-like memory that I have…one of my first memories in life in fact. It’s a memory that is full of holes like lace, and yet it is such a pretty recollection in my mind and I have clung to it. It is a special memory of a time before my brother became a troubled teenager and started to drift away from our happy family. For that reason all of my memories of him when he was younger and happy have remained like precious treasures to me. I have always longed for him to be happy again, a part of our family once more. I am not ready to tell you the painful story of how my brother’s forging his own path in life has turned out for him. It has been a long and winding road for him. I am pleased that he is aware of how eager the whole family are for him to COME HOME! He is taking baby steps to get back on his feet. I would like to share one of my precious lace-like memories with you. My brother took me to the woods a few minutes from our family home. I remember the exact woods we went to. They ran along side my primary school. Only the trip to the woods was before I ever started school. I may have been three of four years old. My brother was eight years older than I. So he would have been eleven or twelve. 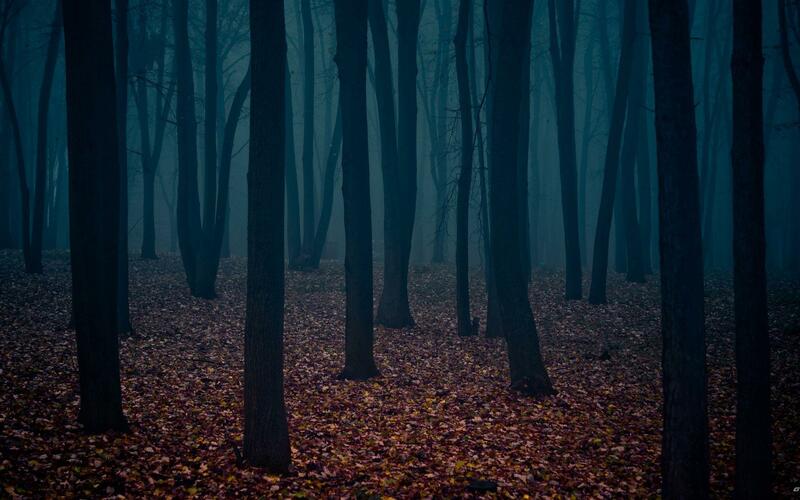 My memory of those woods is that they were very dark. I was frightened but I trusted my brother and kept tight hold of his hand. We were there to find conkers. We must have found them, because from the woods my memory jumps to our kitchen. Dad was helping us with the next stage of our task. I remember the conkers being baked in the oven. I remember Dad helping my brother to drill holes through them and feeding string through those holes which were knotted securely. My brother was brilliant, spot on with his aim. He kept on encouraging me to have another turn. But it was completely beyond me to aim my conker and hit his. I remember his excitement, his laughter during the game of conkers. But I also remember his affection for me as his little sister. I looked up to him. I was so proud of my older brother. I remember with fondness how safe I had felt holding my older brother’s hand when we were traipsing through the muddy woods, climbing over broken branches and tree roots. I have precious early memories of my brother before his troublesome teenage years which he never seemed to recover from. But it is frustrating that those memories are full of holes like lace, though exquisitely pretty. Favourite childhood memories of my dear brother – happy, full of smiles, full of laughter. My brother who was so fond of me, and whom I was so very proud of. I cling to those precious lace-like memories. This is a beautifully written account of private thoughts and personal memories. Thank you also for nominating me for the sunshine bloggers award. Thank you! It is a special memory to me. You have some fantastic posts. We need more caramel in the blogging world!!! I love that both you and I chose caramel for our blog names. And thank you so much for appreciating my work. I have fond memories of conker battles. We named ours a one-r or a two-er or a three-er, depending upon how many conkers you destroyed. All the natural outdoor games seem to have been replaced with electronics.